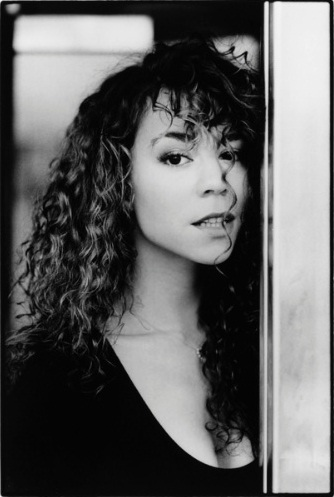 Huge fan of Mariah Carey, finishing a new fan site somariahcarey.com. Let me know what you think. Wait! We can make our publicité? Cool your site, I hope a long life!